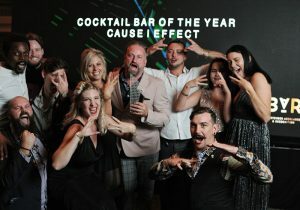 There are plenty of reasons why people are increasingly becoming vegan, and to each person who has chosen this path, we salute you! It’s no easy feat, but with time and a little knowledge about plant-based proteins, it’s really a lot more vibrant and exciting than people think. Many people mistakingly think that vegans suffer from a lack of protein but this is just simply not the case – we debunk that theory here. Plenty of high-level athletes are vegans and they manage just fine. Below we’ll show you how you can get in plenty of plant-based proteins. We list some easy protein alternatives for vegans, what they are and how you can cook with them. Tofu is probably one of the most common protein alternatives for vegans and vegetarians. Its ability to be cooked in various forms, styles and textures that resemble meat make it a favourable choice, alongside its ability to take on the flavour of almost anything. 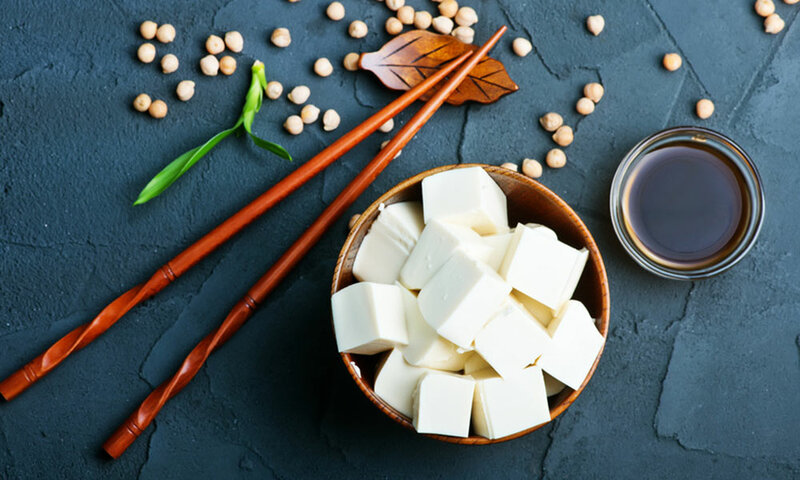 Tofu is derived from fresh soy milk, which is curdled and then pressed into solid blocks and cooled – pretty much the same mechanism as making cheese with milk. The whey is washed off and what is left behind is tasty tofu, the versatile little blocks that we have come to know and love. Cooking tip: To make perfectly crispy fried tofu, make sure you drain your tofu first on paper towel and press for at least an hour, then toss in cornstarch and fry in a high temperature oil like sesame or coconut oil. Tempeh is also a soy product, but different from tofu in that it is made from the soybeans themselves as opposed to pressed soy milk. The soybeans go through a fermentation process that binds the whole beans into a cake form. This binding of the whole beans retains a much higher protein content than tofu – more than double the amount! This is another one of the more popular protein alternatives for vegans and vegetarians. Cooking tip: Marinate your tempeh in soy sauce, vinegar, citrus or natural sweeteners like honey or agave to significantly heighten the flavour. Seitan (pronounced satan) is another meat alternative and is probably the closest thing you’re going to get to the taste and texture of meat. Originating in Japan, and a popular ingredient in many Asian and Buddhist communities, seitan roughly translated means ‘made of proteins’. This snazzy little snack is comprised of vital wheat gluten, a flour made by removing the starches from wheat, leaving behind only the primary protein gluten. Unfortunately, if you have a sensitivity to gluten, then this protein alternative aint for you. For those who can eat gluten, this is a great source of protein and is also one of the only meat-style protein alternatives for vegans that doesn’t contain soy. Make your own seitan using store bought vital wheat gluten which you can find online. Beans have long-since been acknowledged as a staple protein for vegans and vegetarians around the world. 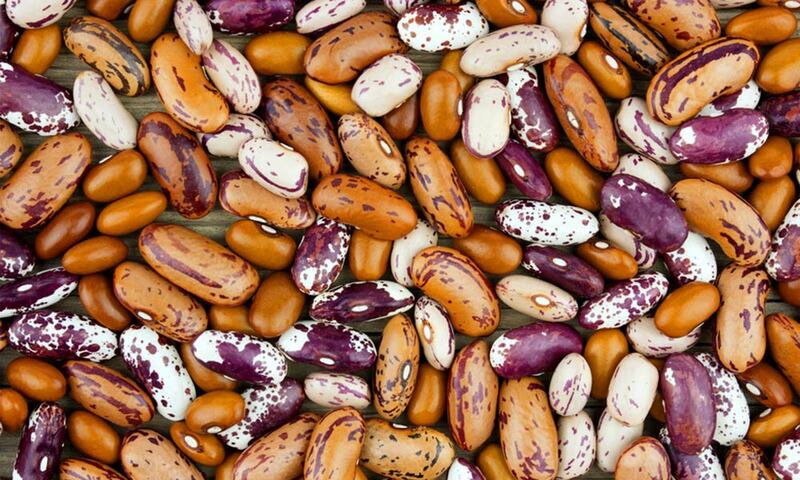 There are numerous types of beans that offer high levels of protein and healthy-for-your-heart vitamins and minerals. In addition to protein, beans are also a good source of fiber, iron and potassium. 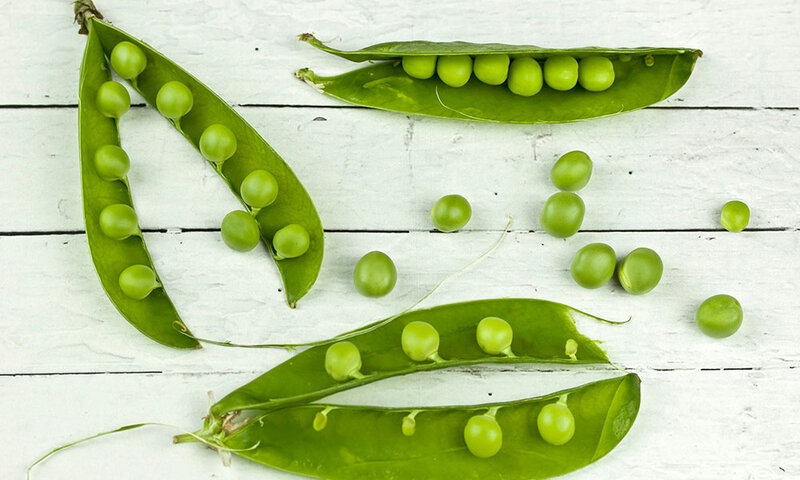 The beans with the highest protein levels are edamame beans, black beans and kidney beans, but you’ll find plenty protein in broad beans, haricot beans and soybeans as well. 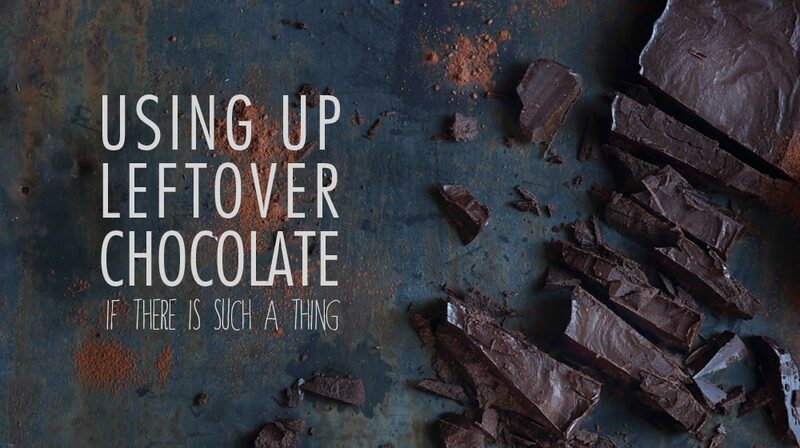 If you ever needed an excuse to tuck into some more peanut butter now you have one! 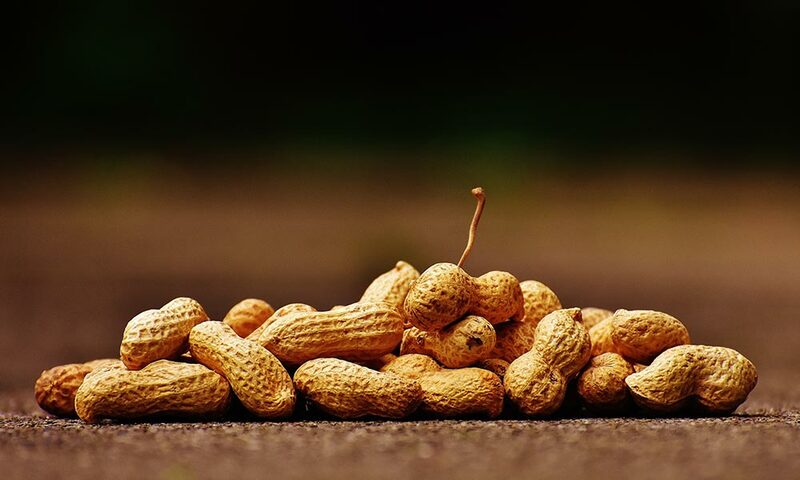 Peanuts are part of the legume family and pack a whopping 25 grams of protein per 100 g. The downfall? Peanuts also have a high fat content, so don’t eat too many. Cooking tip: Make your own healthy peanut butter by roasting unsalted peanuts in the oven at 180 º degrees for 4-6 minutes, then blend them in a food processor to reach your desired consistency. Lentils are also part of the legume family and these little guys pack tons of protein in small portions. What’s nice about lentils compared to other legumes and beans is that they’re relatively quick to prepare and soak up whatever flavour you make them with. Cooking tip: Simmer your lentils gently in vegetable stock on a low heat to avoid splitting and for extra flavour. 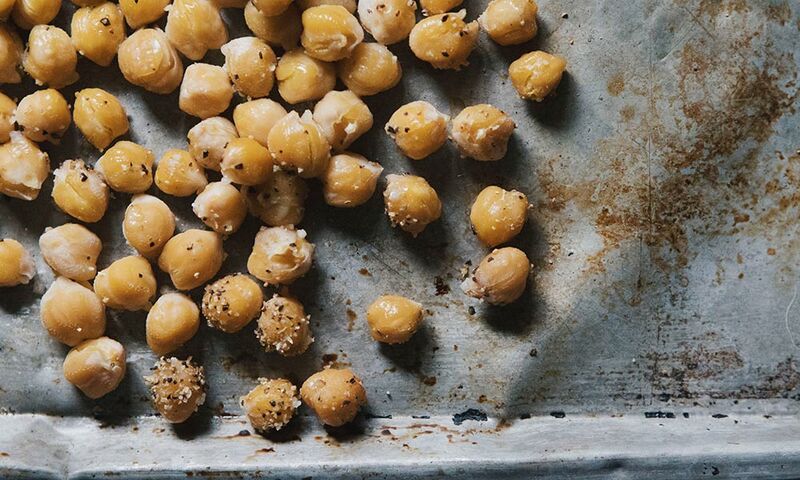 Cooking tip: If you are removing the skins/shells of your chickpeas, roast them in the oven instead of throwing them away for an added crispy crunch that you can throw on salads or avo toast. These little guys that we used to push around our plates as kids are another small member of the legume family that contain a delish amount of protein and fiber. Pea protein powder is also a very popular protein shake alternative for vegan and lactose intolerant individuals that can’t use whey. Cooking tip: Sauté your peas with onions and garlic instead of boiling them for better flavour. I mean, have you seen Popeye’s guns? 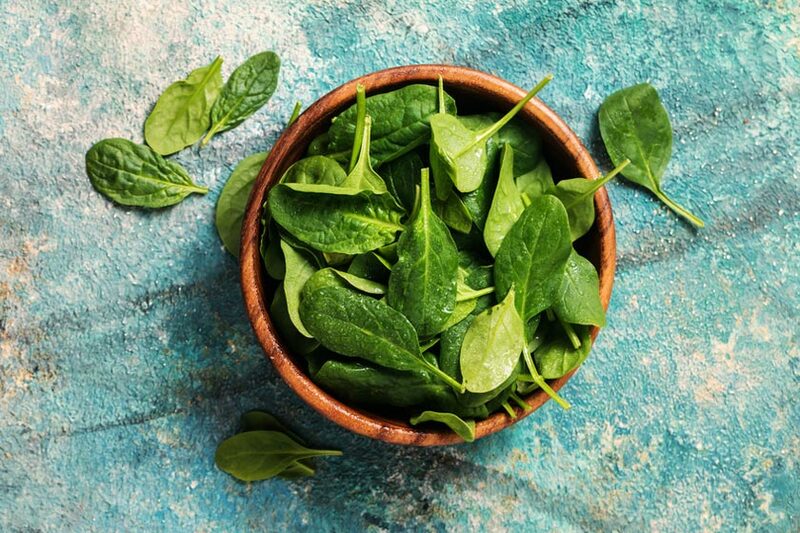 Spinach is a good source of protein, vitamins and minerals. Although spinach has protein, it isn’t a complete protein, which means that it doesn’t contain all the necessary amino acids necessary for muscle building, so be sure to eat a combination of veggies, legumes and beans to ensure that you get all the necessary inputs. Cooking tip: Eat that baby spinach raw! The best thing about baby spinach is that you can easily chuck it in a salad like this one. Broccoli is another popular green veg eaten for its protein properties, and like spinach and kale, it can be eaten raw (broccoli florets are delicious in salads). The protein in broccoli contains all the amino acids necessary for muscle growth, which is why it’s one of the more popular protein alternatives for vegans looking to pack on some extra meat. Kale has become the popular kid on the veggie block for its concentrated levels of proteins and minerals compared to its other green leafy counterpart, spinach. It has twice the amount of protein and calcium than spinach, and almost four times the amount of vitamin C. It’s also got about four times the amount of chlorophyll-ish bitter taste. Cooking tip: Make your own kale chips as a quick and healthy snack. 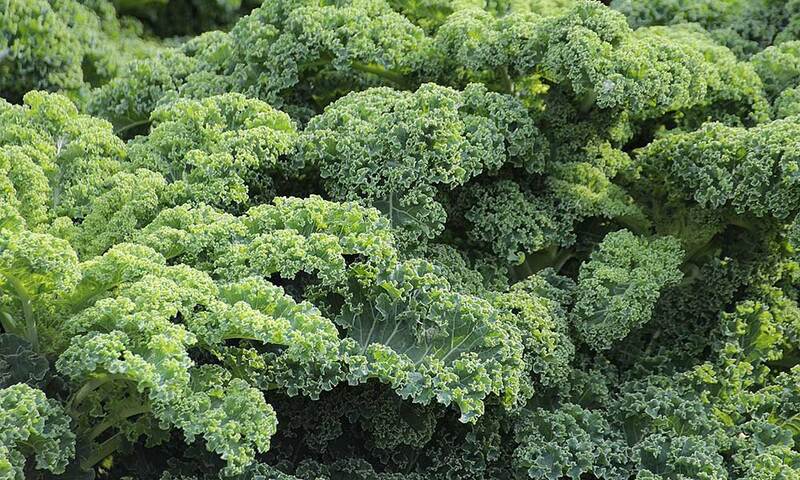 Simply chop up your kale leaves and roast in the oven at 180 degrees for 10-15 minutes. Quinoa is a fabulous little grain that you’ll find on many restaurant menus in salads and even porridges. Quinoa is another one of the few plants out there that contains all nine essential amino acids necessary for muscular development. Apart from its favourable content of protein, it’s also a great source of fiber, vitamins and minerals. Cooking tip: Mix your quinoa with a selection of veg, nuts and seeds for optimal protein intake. 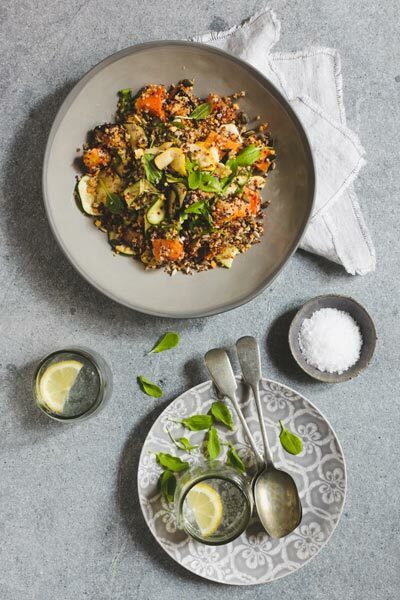 Try this delicious Roast Butternut & Quinoa Salad with Nuts & Seeds and swap out the yoghurt for vegan coconut yoghurt. This super-grain is packed with all the good stuff and almost double the amount of protein than brown rice. 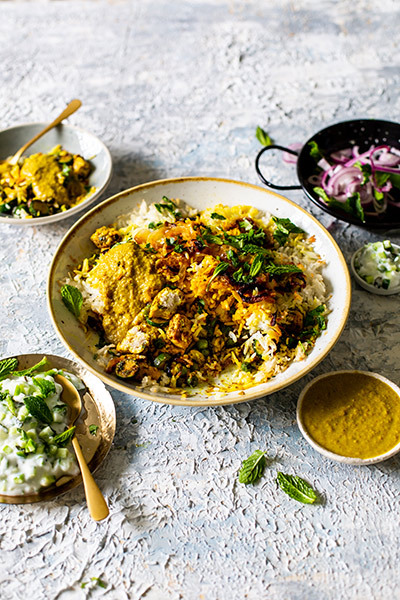 Wild rice is not in fact rice at all as the name suggests, however it grows in the same way as rice and has a similar consistency and texture to rice – with an added nutty flavour. One of the lesser-know protein alternatives for vegans. Who doesn’t love a good bowl of creamy oats for brekkie? Oats are naturally gluten-free and can provide up to 20% of your required daily protein intake. They are loaded with good vitamins and minerals too, which make them the ideal breakfast option. Cooking tip: Simmer your oats in water and cinnamon until cooked, then add slices of banana, a tablespoon of our favourite nut butter and a splash of almond milk. These little bad boys are packed with complete proteins and all sorts of vital goodness! These little miracle seeds are widely known for all their healing properties and nutrients. Apart from being packed with protein, they also have more omega-3’s than salmon, more iron than spinach and more calcium than milk! You’re welcome. 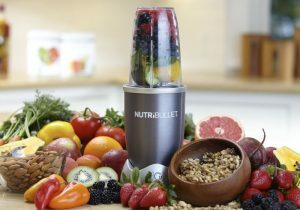 Read more about these little nutrient powerhouses here. Hemp really is a miracle plant. Not to be confused with it’s cousin marijuana, hemp is an incredibly fast growing plant that can provide the means for textile material, oils, biodegradable plastic and glass, as well as food! Hemp seeds have a mild nutty flavour and are another source of complete vegan protein – about 13 grams of protein in just 3 tablespoons! They are also rich in vitamins, iron, magnesium and chlorophyll – making them one of the best protein alternatives for vegans. 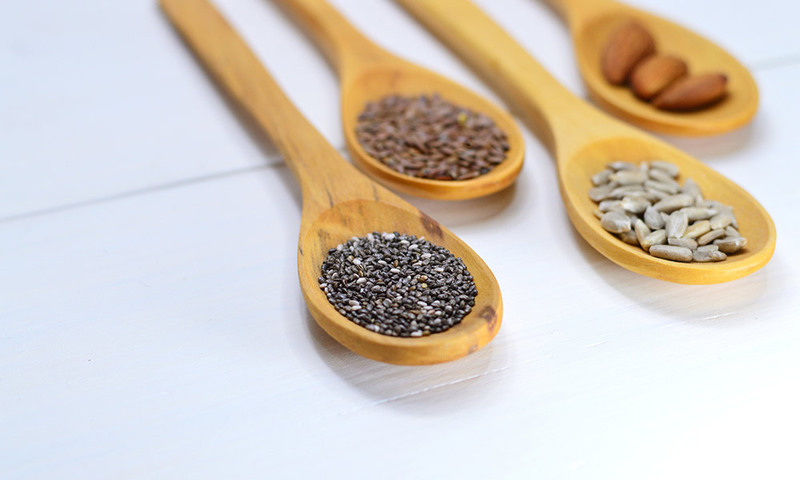 Other seeds like pumpkin, sunflower and sesame seeds also contain plenty protein, however aren’t complete sources of protein like chia and hemp seeds. It’s easy to see that there is a huge variety of protein alternatives for vegans out there that don’t contain any animal by-products. To read more, see how we debunk vegan myths.